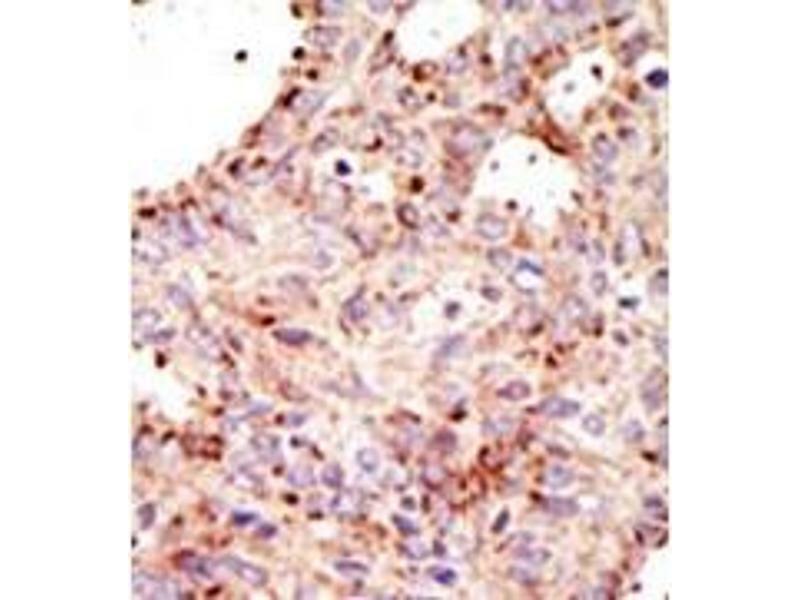 Immunogen This antibody is generated from rabbits immunized with a KLH conjugated synthetic peptide selected from the C-terminal region of human ARFGAP1. 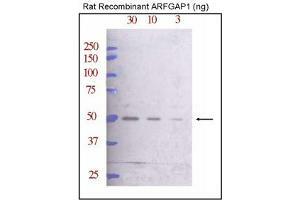 Specificity This antibody is specific to ARFGAP1 (C-term). Purification Protein G Chromatography, eluted with high and low pH buffers and neutralized immediately, followed by dialysis against PBS. Application Notes ELISA: 1/1,000. 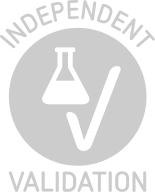 Western Blot: 1/100-1/500. 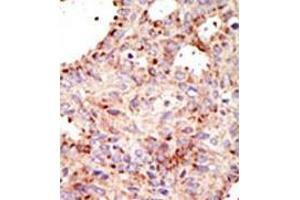 Immunohistochemistry: 1/50-1/100. Buffer PBS with 0.09 % (W/V) Sodium Azide as preservative. 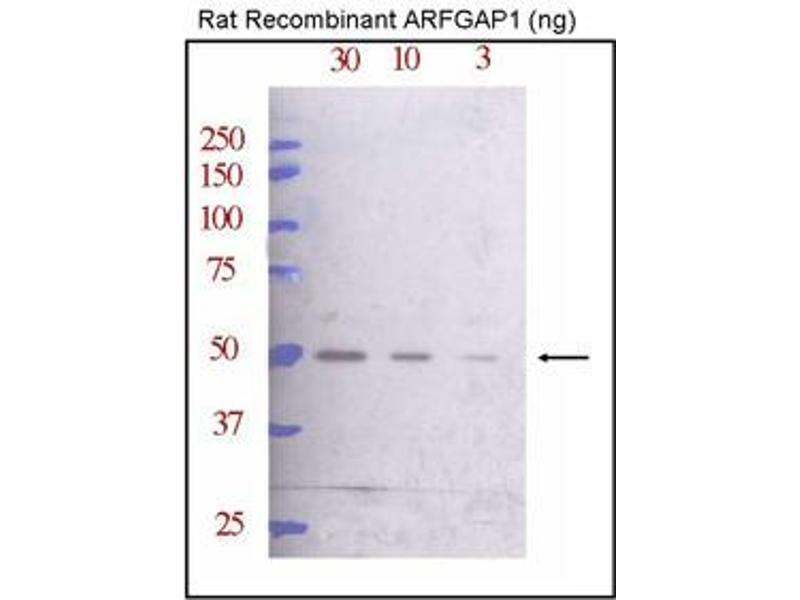 Storage Comment Store the antibody undiluted at 2-8 °C for one month or (in aliquots) at-20 °C for longer. Background publications Zhang, Major, Takanashi, Camp, Nishiya, Peters, Ginsberg, Jian, Randazzo, Schultz, Moon, Ding: "Small-molecule synergist of the Wnt/beta-catenin signaling pathway." in: Proceedings of the National Academy of Sciences of the United States of America, Vol. 104, Issue 18, pp. 7444-8, 2007 (PubMed).